In this brief demo, Kelly Clement shows how Refinitiv XENITH gathers the essential news, data, analytics, commentary and insights you need in one place, so you can act quickly and confidently. Get your first month free of Refinitiv XENITH data courtesy of FundSoft Information Systems! Robust FX data package covering over 150 currencies. FX data is included in all data packages. Access cross asset data that influences the markets. 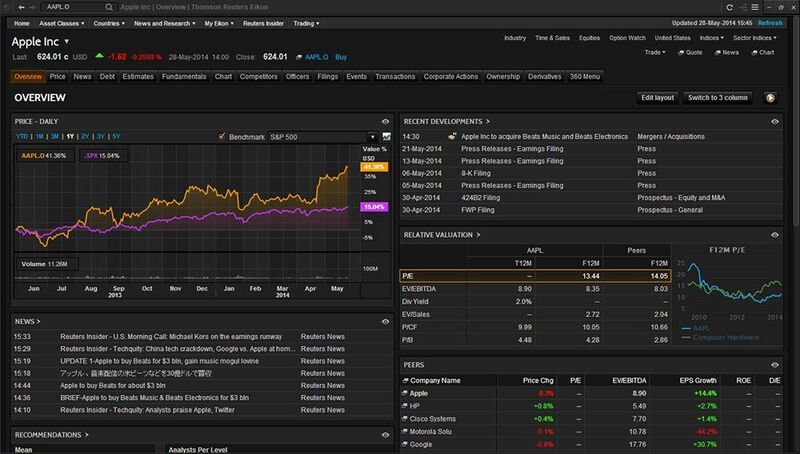 View Global Equities, Futures, FX, Fundamentals and Economic data. Quick intuitive search for finding relevant information and quick answers. Sector and Industry group analysis tools to help you see movement in the markets. Pre-built intuitive work-spaces to help you find relevant information for the markets you follow. Your information moves seamlessly from one PC to the next. 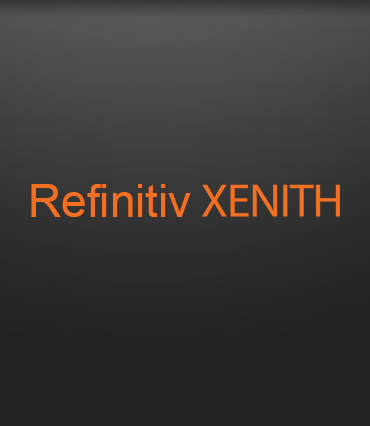 Refinitiv XENITH is available in a monthy or annual subscription. It is also standard with all MetaStock Real Time subscriptions.